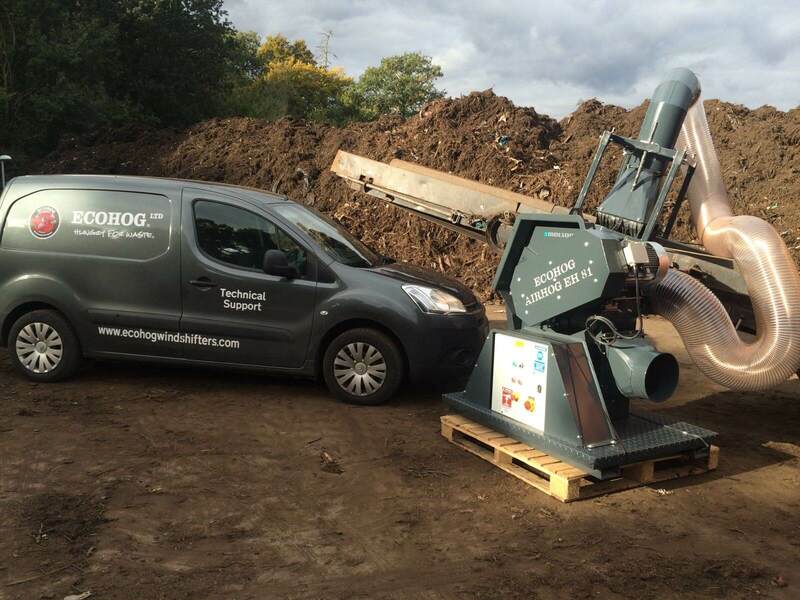 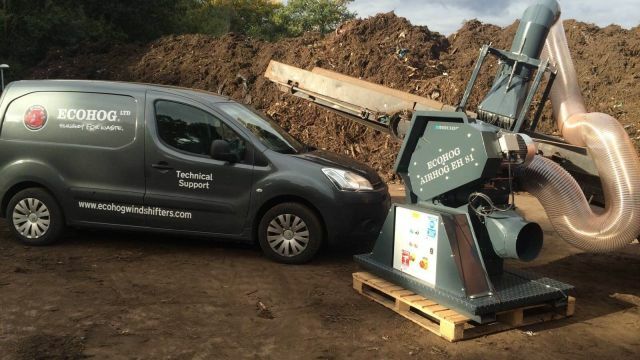 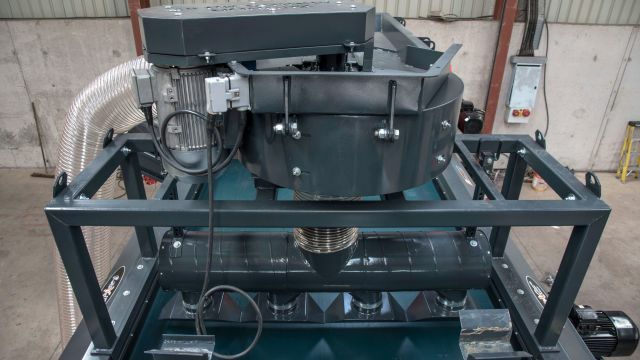 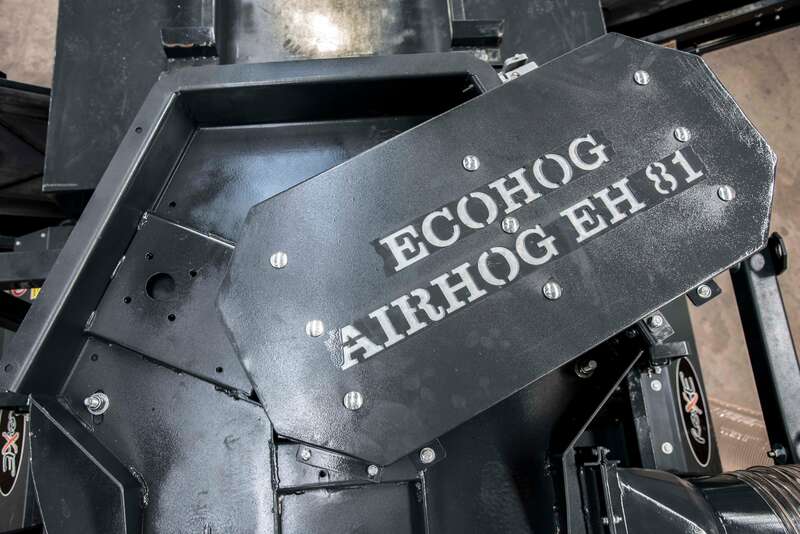 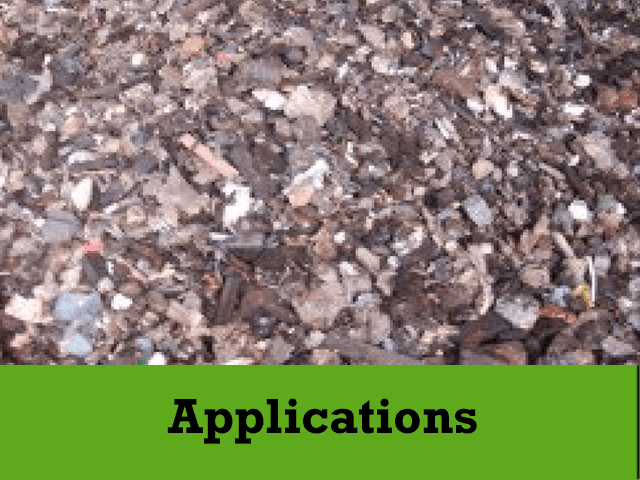 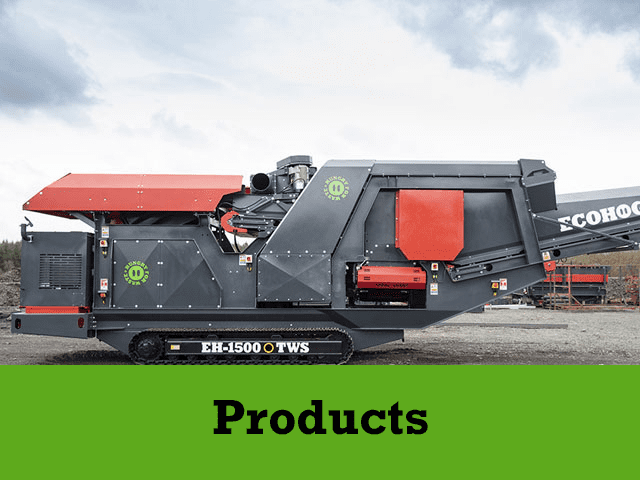 The AirHog EH-81 is a suction system designed for the removal of low value light weight fractions such as paper, plastics and foil from applications including compost, wood and other waste streams. 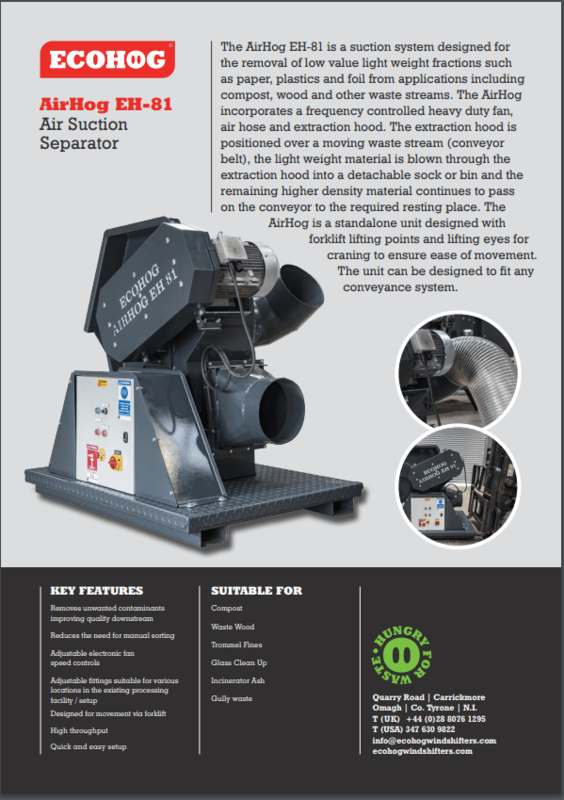 The AirHog incorporates a frequency controlled heavy duty fan, air hose and extraction hood. 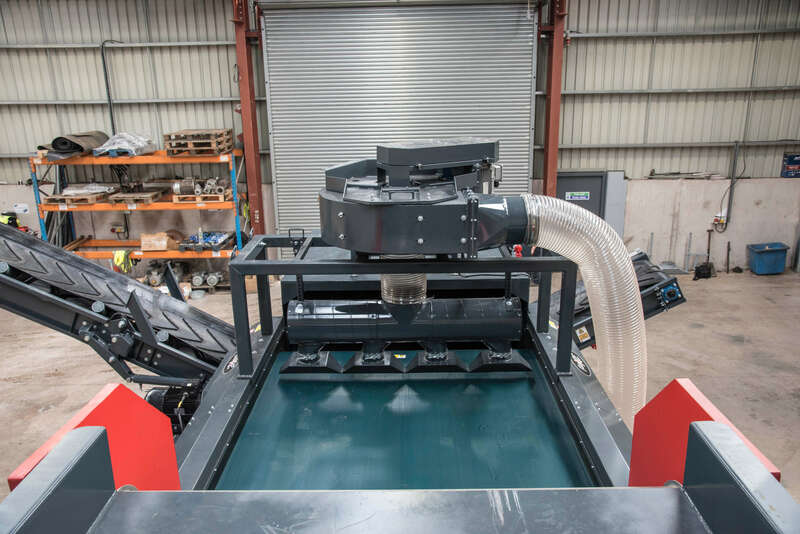 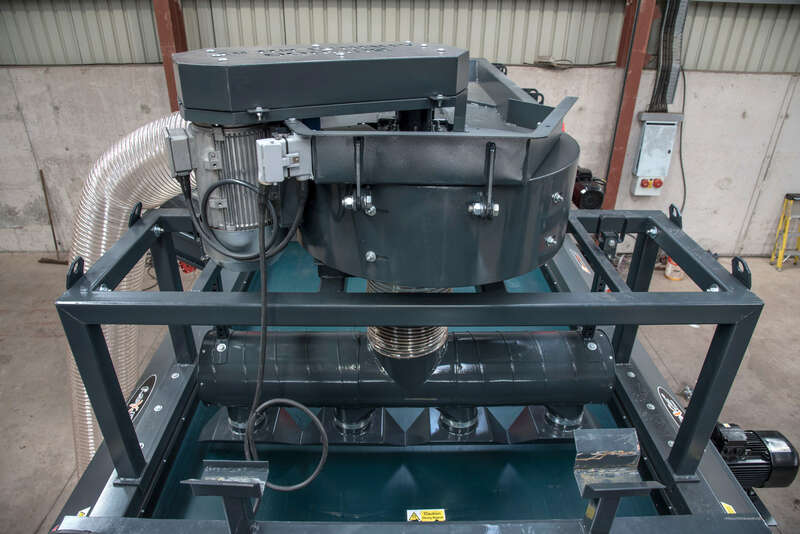 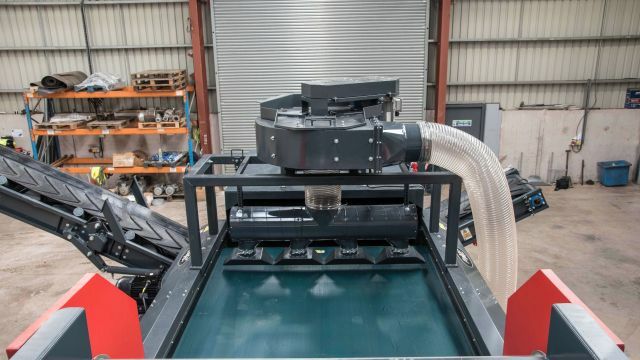 The extraction hood is positioned over a moving waste stream (conveyor belt), the light weight material is blown through the extraction hood into a detachable sock or bin and the remaining higher density material continues to pass on the conveyor to the required resting place. 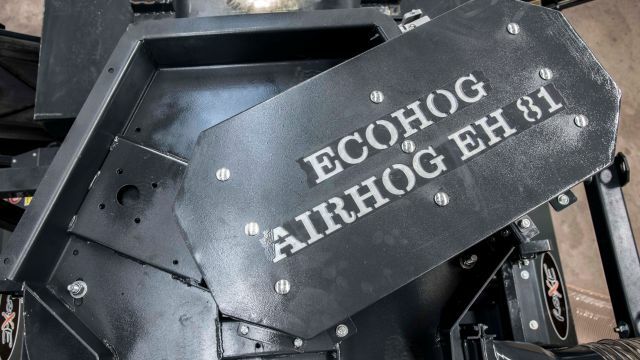 The AirHog is a standalone unit designed with forklift lifting points and lifting eyes for craning to ensure ease of movement. 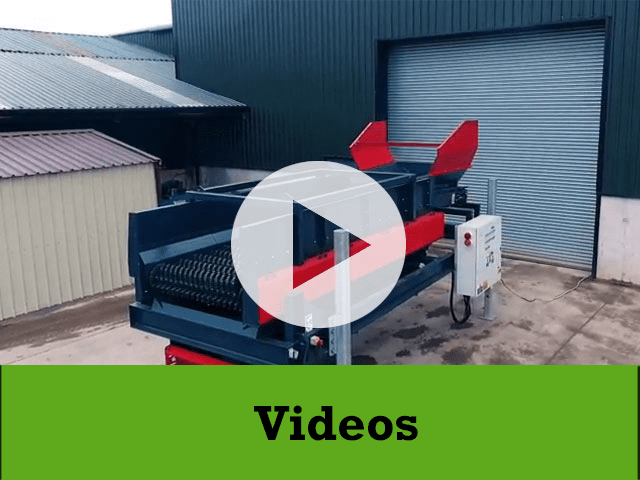 The unit can be designed to fit any conveyance system.